91 PTS BEVERAGE TESTING INSTITUTE. Dark, rich colors with hints of oak and agave. 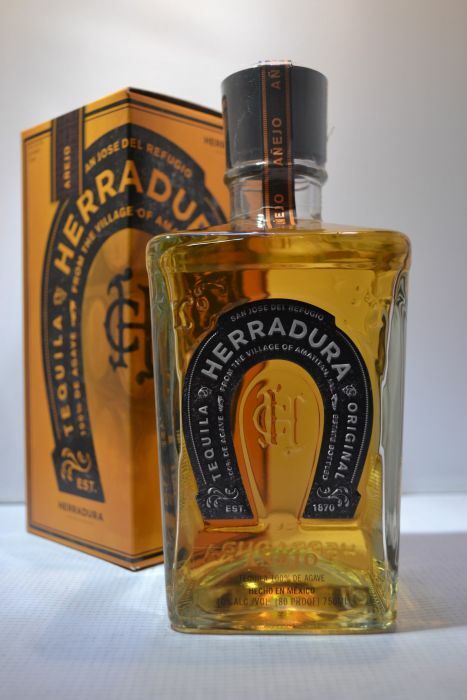 Herradura Anejo should be served either straight or like a fine Cognac in a snifter.